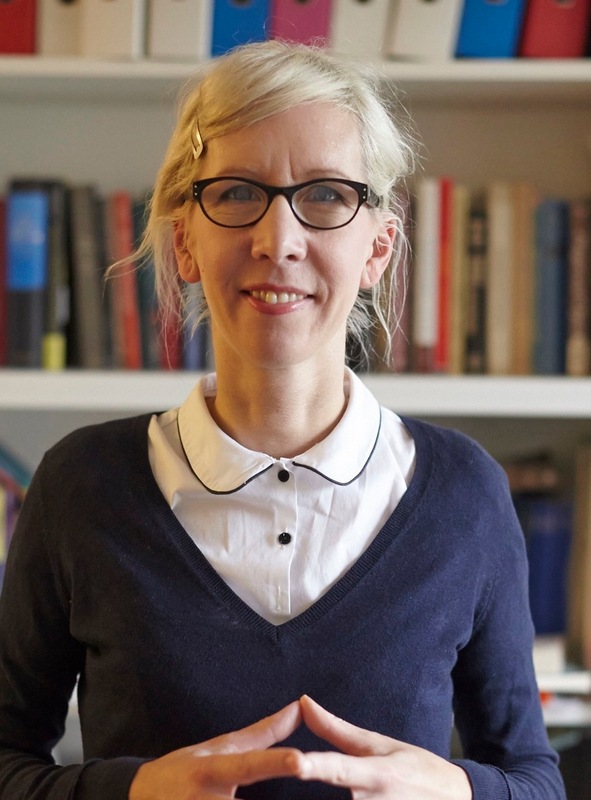 In this post I interview Anne Meylan (pictured below) who is currently leading a project on Cognitive Irrationality at the University of Basel. Melanie Sarzano and Marie van Loon (pictured below) also work on the Cognitive Irrationality project as PhD students. LB: What interests you about irrationality? Why do you think it is an important theme? AM: When philosophers consider the rationality-irrationality pair, rationality is very often taken to be the primary concept: irrationality is simply the absence of rationality (the latter being the key component of the duo). Approaching this pair the other way round —as we intend to do— will shed new light not only on irrationality itself but also on certain existing debates in contemporary epistemology. We will be, for instance, looking at how this change of focus impacts on the on-going discussions regarding the normativity of belief and the reasons we have for them. Of course, irrationality is also an important theme because it is closely intertwined with problems pertaining to our responsibility as agents and to the nature of mental illness. LB: What are the main research questions in your project? What do you hope to achieve by the end of it? 2. The intuitive “wrongness” characterizing the formation and the holding of irrational beliefs. What, after all, makes an irrational belief something wrong to hold? 3. The attribution of blame and responsibility for irrational beliefs. How is cognitive irrationality related to our being responsible for our beliefs? Does this relation substantially differ from the one at work in “normal” cases of doxastic responsibility, viz. cases in which we are responsible for beliefs that are perfectly rational? LB: In what circumstances (if ever) do you think an agent is responsible and blameworthy for an irrational belief? AM: We are working to accommodate certain intuitions that seem crucial to our understanding of irrationality and doxastic responsibility. Intuitively, there seems to be a difference, for instance, between our practices of blame in pathological and non-pathological cases of cognitive irrationality. Why do we ordinarily consider it to be legitimate to blame people for their self-deception but not for their delusions? Is this difference in treatment justified, and if so, why? The hypothesis we currently have in mind appeals to the subject’s capacity for self-narration and metacognition. LB: Would you describe your research and your project as interdisciplinary? What do you regard as the main benefits and challenges of interdisciplinary research? AM: Of course, we regard empirical data as crucial to our research especially insofar as our project aims at discussing normative but also descriptive aspects of irrationality. But we also intend to bring our contribution as philosophers with a strong epistemological background to the current discussions regarding cognitive irrationality. For instance, we aim at connecting the debate surrounding pathological forms of irrationality (e.g. delusions) with discussions regarding the normativity of belief and their justification, that is, discussions that mainly occupy meta-ethicists and contemporary epistemologists.